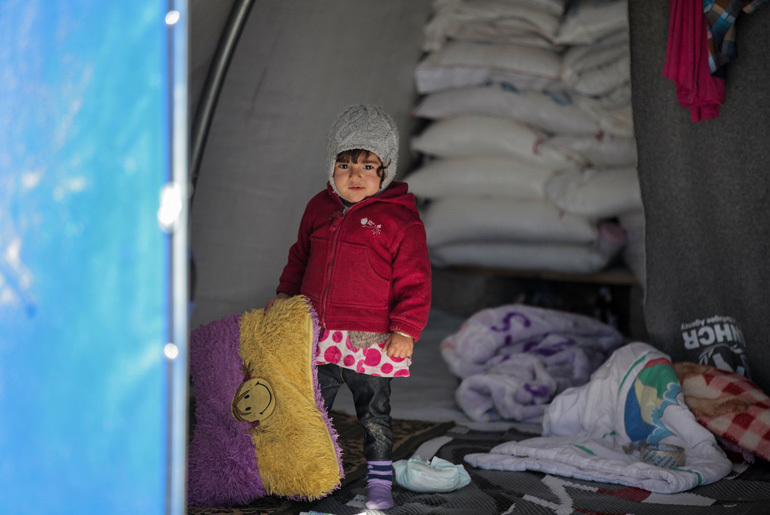 Frightened children face freezing temperatures with no way of keeping warm. 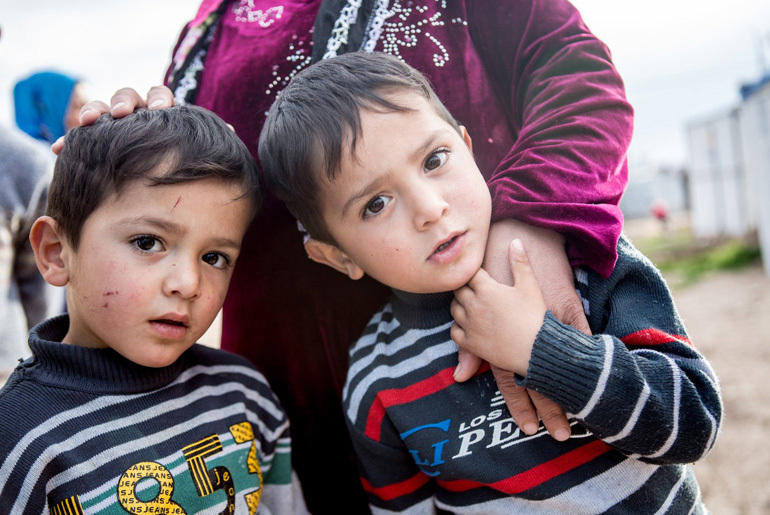 Without access to shelter, blankets or warm clothes, many children will struggle to survive. 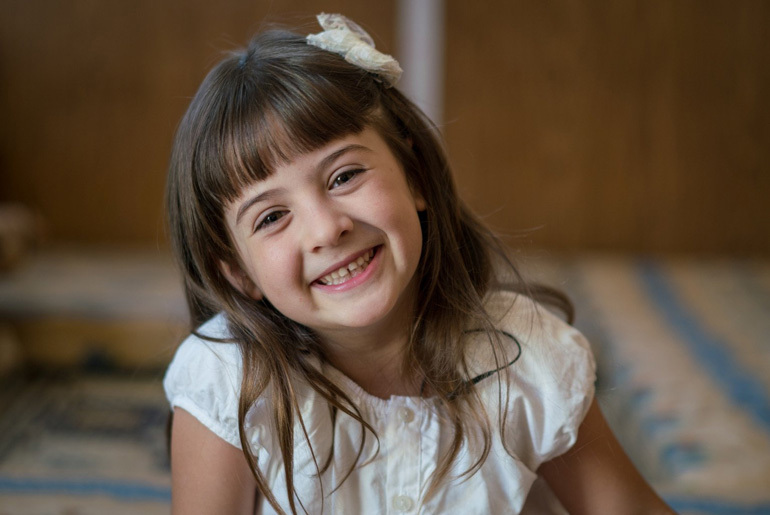 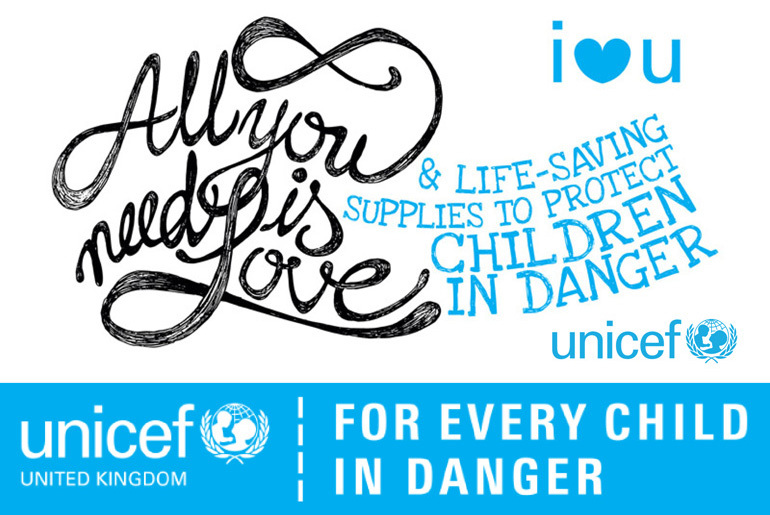 Unicef is working tirelessly to protect Syrian children and give them hope for a happy future. 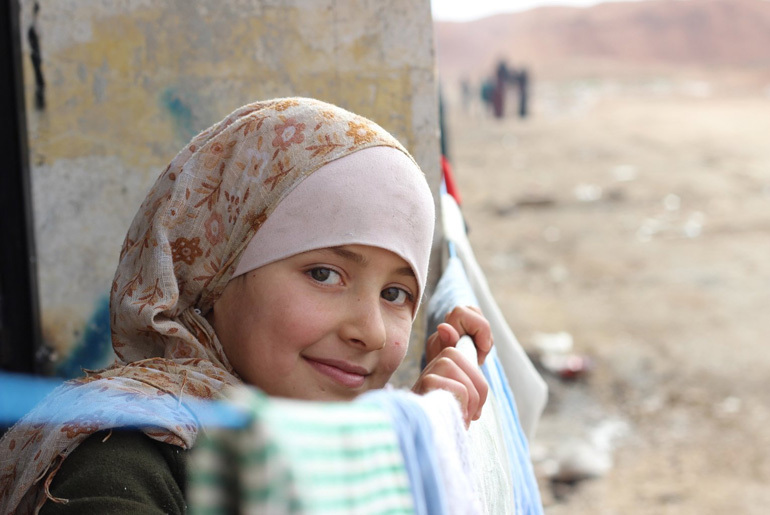 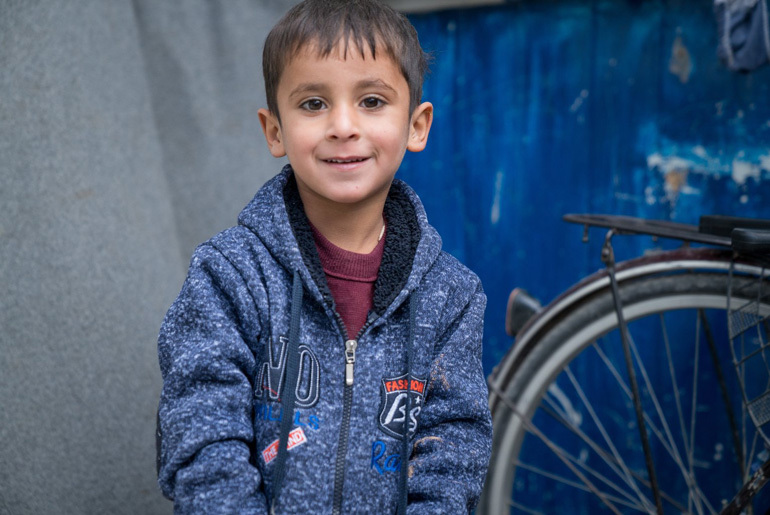 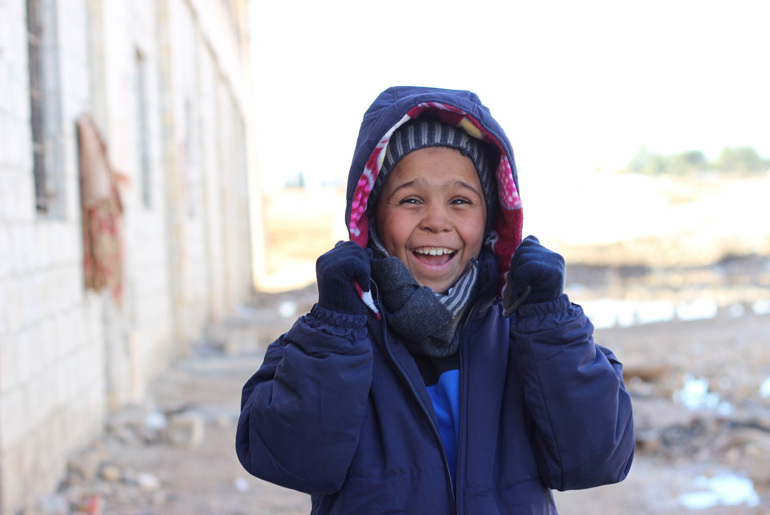 They’re there in Syria and in the refugee camps, ensuring children have blankets, warm clothes and medicine. 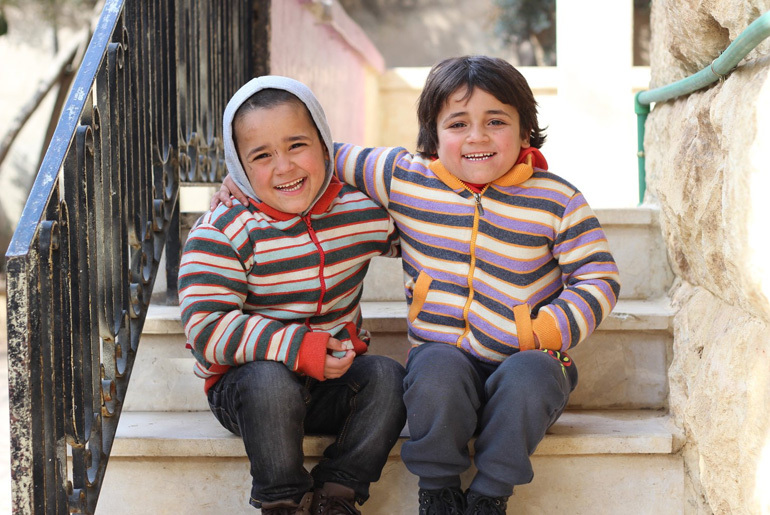 But they’re also providing longer-term support to help children, young people and families rebuild their lives. 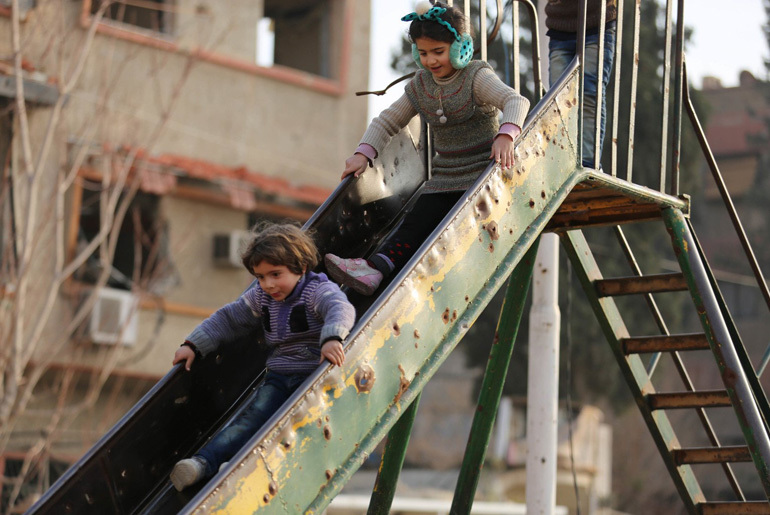 They’re providing education, psychosocial support and safe spaces for them to play and have some much-needed fun. 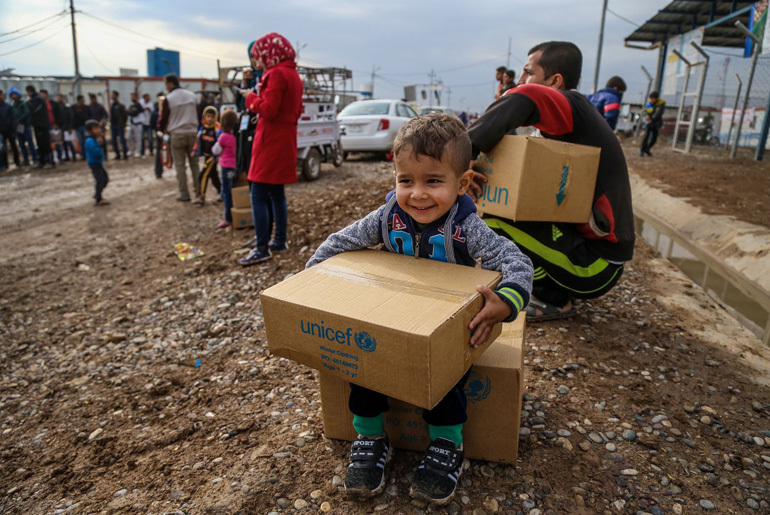 Here at Murdoch Wickham again this year, instead of sending Christmas cards, we are continuing to support Unicef by giving emergency supplies to help Syrian children.